Our friends at LANG YARNS are celebrating their 150th anniversary this year! 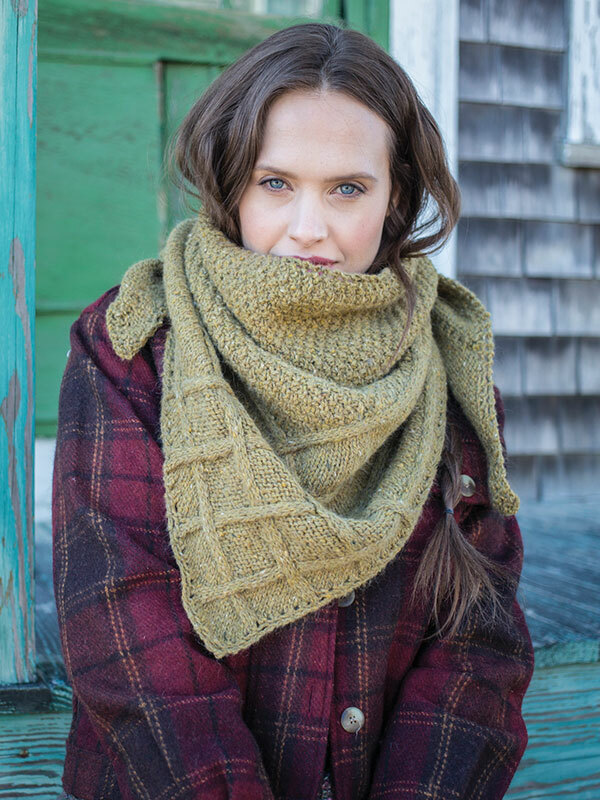 Berroco distributes LANG YARNS in the United States and we like to share their exciting news when we can. One of my new favorite yarns is Lang’s Yak. It’s made of 50% Extrafine Merino and 50% Yak Wool. This was my first purchase when I came back to Berroco. Actually, I purchased the yarn on my very first day back! Then I had to find a pattern. I had only 7 balls. So I started looking at shawls, of which I had none. 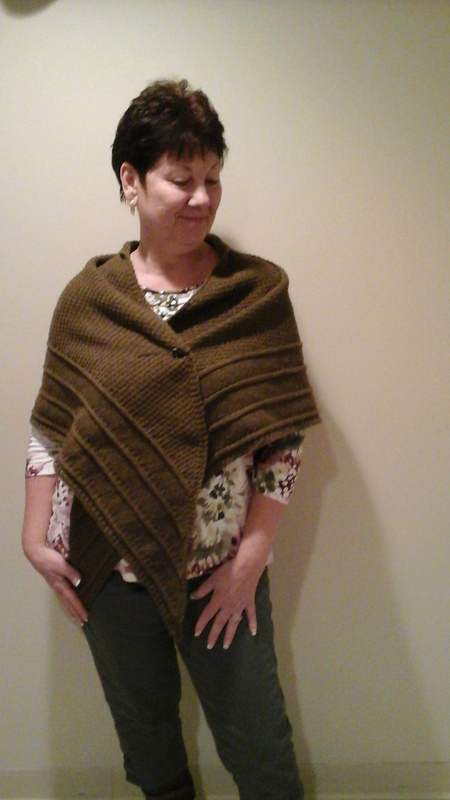 I ended up choosing Tancook by Berroco’s Design Team. It has cabling and moss stitch, which is one of my favorite stitches. Moss stitch just gives you a wonderful fabric that doesn’t roll. I loved working with Lang Yak so much, I am pondering making myself a throw in moss stitch and in the acid green shade. It would be sooo luxurious! 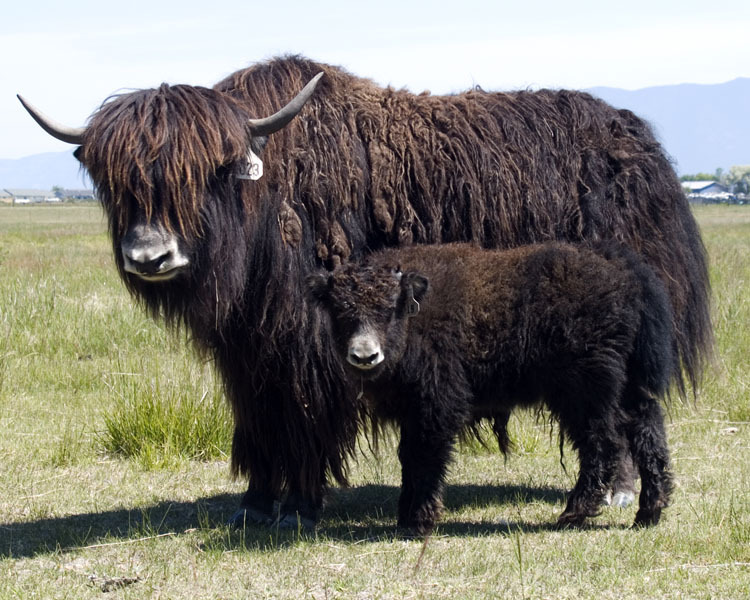 Find LANG YARNS, including Yak, at a shop in the U.S. near you. Question for Donna: My “Yak” order arrived today, and the yarn looks rather … plain. Particularly in the Tancook pictures the yarn looks like it has some fuzz to it. Does that automatically come when you finish it? Does it full significantly (since it is given at 18 stitches per 4 inch I assume yes). What method are you using for finishing? There is zero fuzz and zero pilling! I had no trouble getting gauge. I think once you start knitting with it you will change your mind about it being ‘plain’.